Step out of the ordinary, and go beyond what you know about the Gucci brand. Because the world of art defines the newest direction of Gucci eyewear and why boldness works. This legendary Italian brand has transformed through many stages. And yet it’s quirky new look continues to make a name for itself, thanks to the direction of creative director Alessandro Michele. His aesthetic comes from the use of vivid colors, eccentric embellishments, and vintage inspired runway looks. Which is why the Gucci eyewear collection stands out as a must-have. 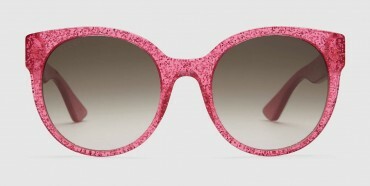 Gucci eyeglasses and sunglasses showcase a mixture of the 1960’s and 1970’s with its oversize round frames, and disco inspired glitter gold acetate frames. This eclectic eyewear and sunglasses collection makes room for creativity, with a sense of fun, and the love for luxury. 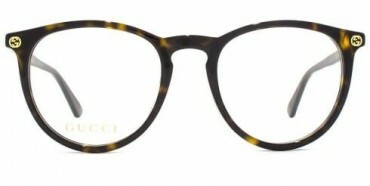 Capture your distinctive yet chic look with a pair of Gucci eyewear today.